The ability to identify and define roots, prefixes, and suffixes is essential to decoding unfamiliar words. 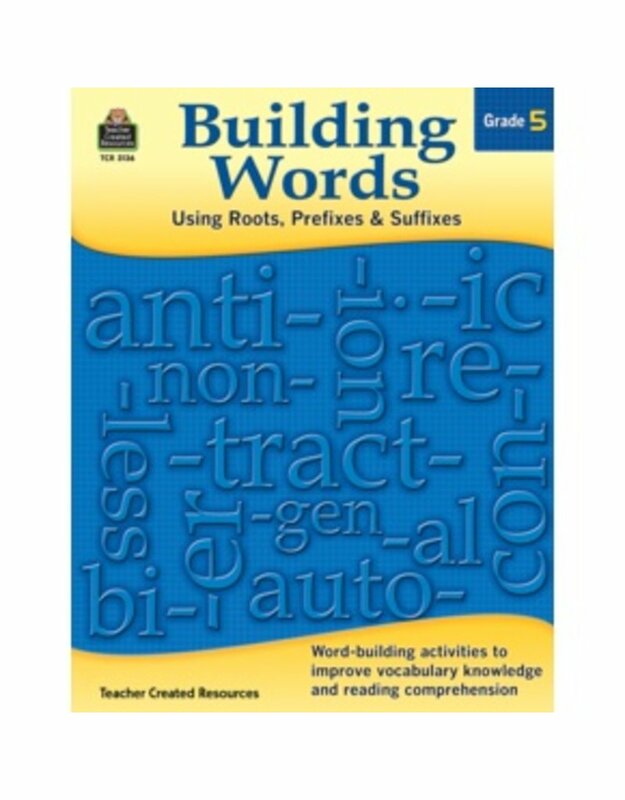 This book provides students with opportunities to examine words and understand their meanings in order to improve vocabulary and fluency. The teacher-friendly lessons and practice activities engage students in the study of words, their meanings, and proper usage. Correlated to the Common Core State Standards.